This week you are writing an internal progress report. 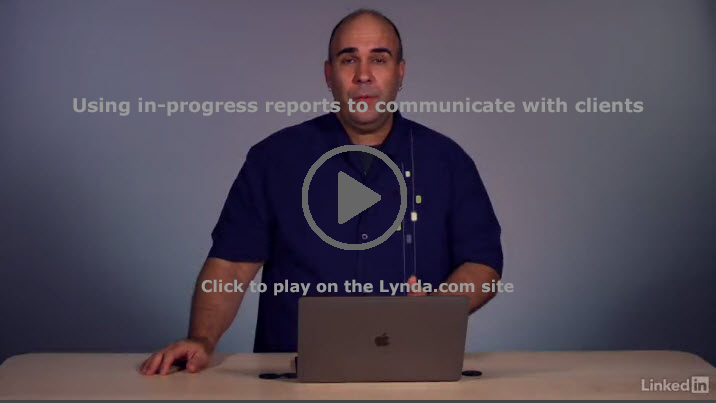 It’s similar to the kind of progress report that you might give to your manager or co-workers to let them know what’s happening with a project. You also need to know about how to write external progress reports, which will go to clients or stakeholders outside your organization. While the general purpose is the same as that for an internal progess report, the audience is quite different.